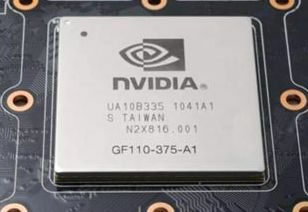 Faster Than GTX 580,NVIDIA To Release Dual-core Graphics Cards Next Month? 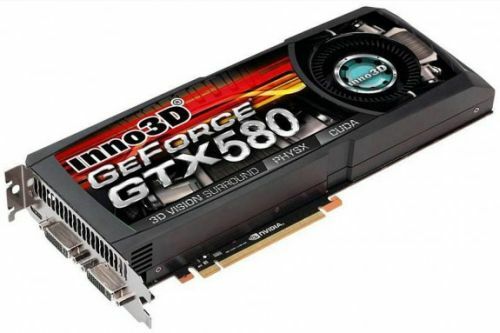 Le GeForce GTX 580 déjà dispo pour 500€ en France ? GeForce GTX 580 $599 at Launch? that crysis2 info is a bit weird…i dont see how tessellation could cause a big deley… it should have already had tessellation, and should just require a higher multiplier for the 580.. 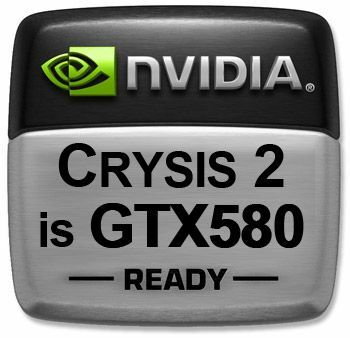 Yes Yerli can always screw Crysis 2 in favor of Nvidia. It will not be the first game, nor the last. Now for 500 euros, they can shove it. 400 euros would be acceptable. Kind of. It’s times like this, that you feel something ugly growing inside and you burst out calling Nvidia names, only to be assigned an AMD fanboy tag. I really do hope the 6970 gives the 5850 a run for its money, but if AMD overprices as well, they can shove it as well.